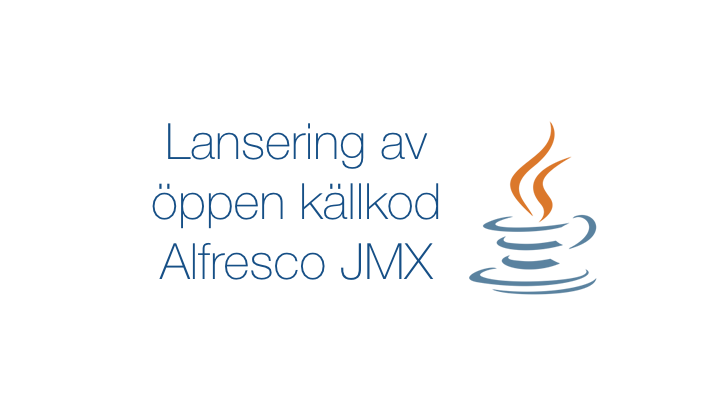 The existing JMX implementation available with Alfresco Enterprise is based on a proprietary implementation of JMX-related beans. Since then, Spring framework has included built-in support for adding annotations to make it easier to develop and build JMX resource and operation exporting beans. Compared to the existing implementation, this module is modern and open source. It is also a way of encouraging community contribution towards a scalable and stable infrastructure for everyone who has chosen Alfresco, whether it is Enterprise or Community. 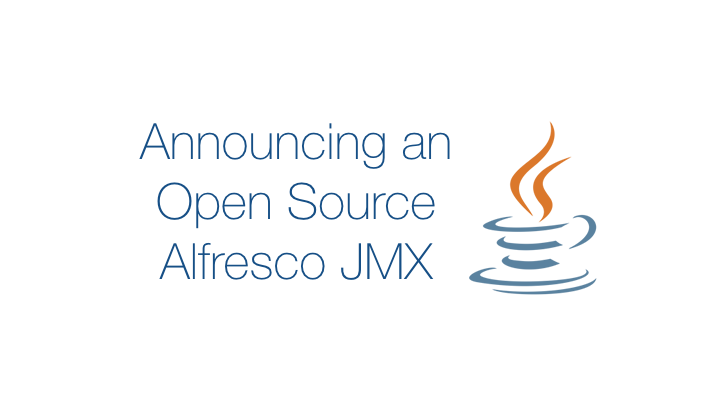 This add-on also opens up a healthy ecosystem for development of Alfresco monitoring tools which are based on JMX. The module currently compromises of a basic statistics MBean that displays authority related information. To extend the capabilities further, we are inviting the community to contribute MBeans that can perform administrative tasks and provide analytical resources by utilising this as a platform.